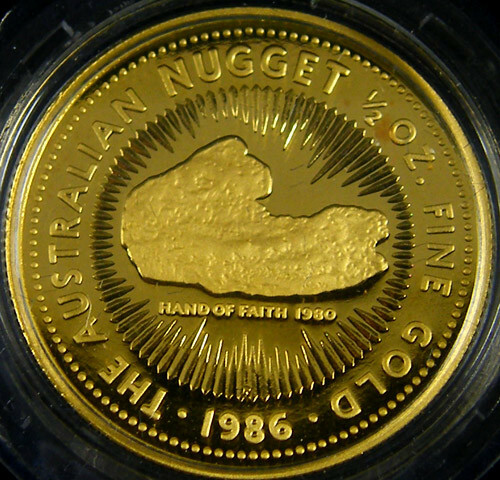 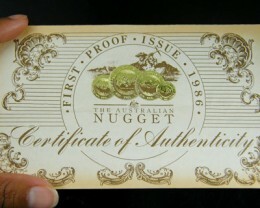 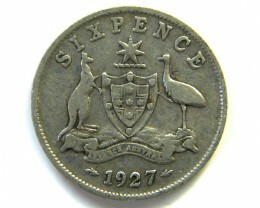 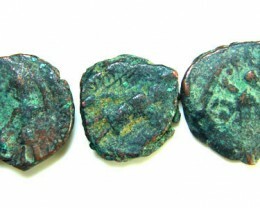 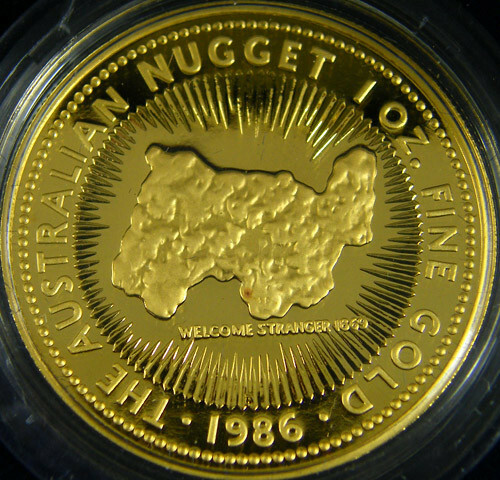 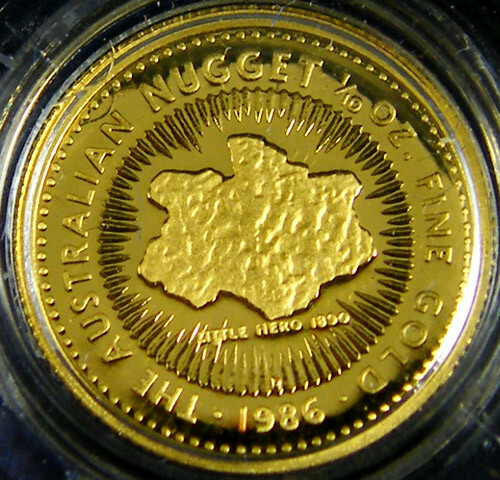 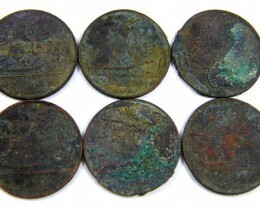 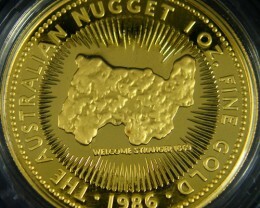 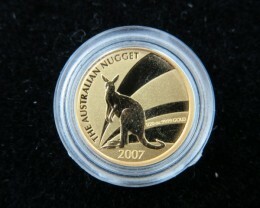 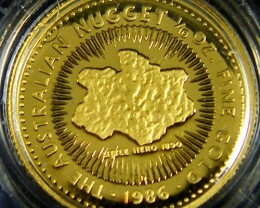 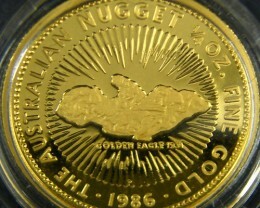 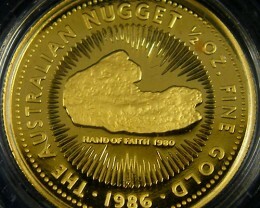 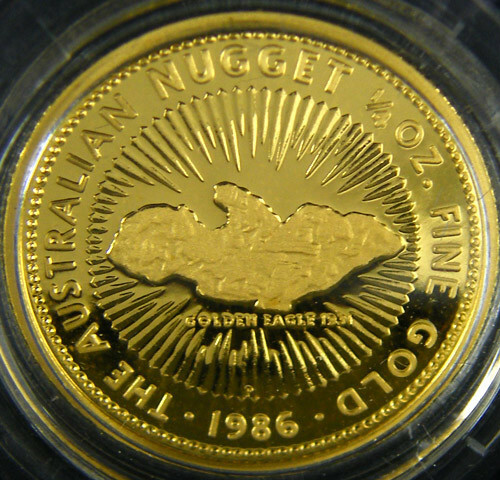 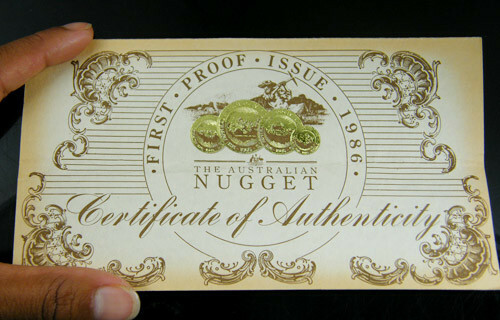 The Australian Nugget First Proof Issue under full set issue number 09853of Certificate of Authenticity. 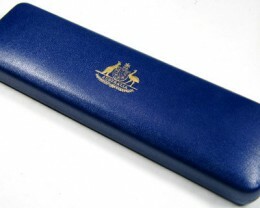 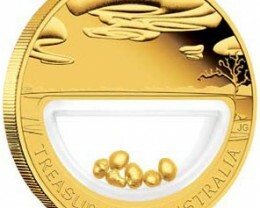 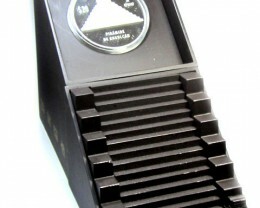 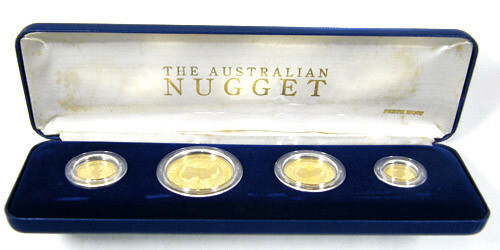 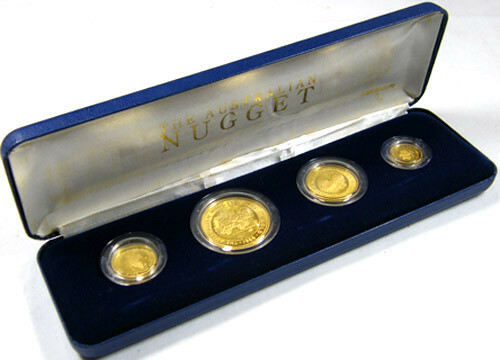 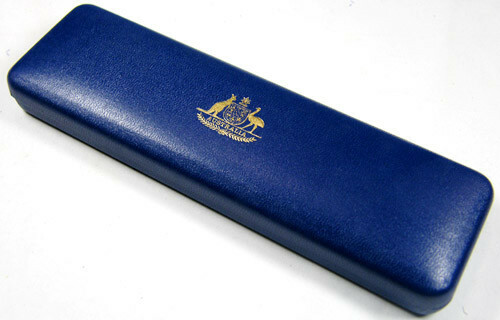 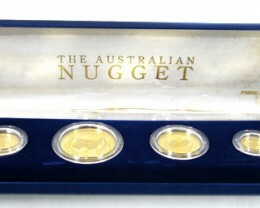 This set in presentation case contains one full set of the First Proof Issue of The Australian Nugget gold bullion coin series minted and inspected by the Perth Mint. 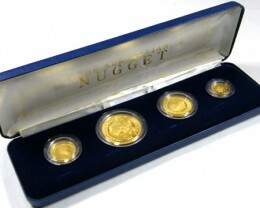 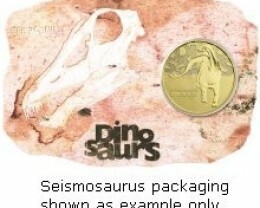 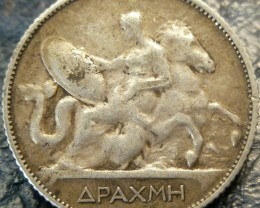 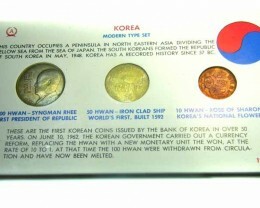 Limited pieces of each of the four denominated First Proof Issue coins were minted in 1986 and sold internationally.